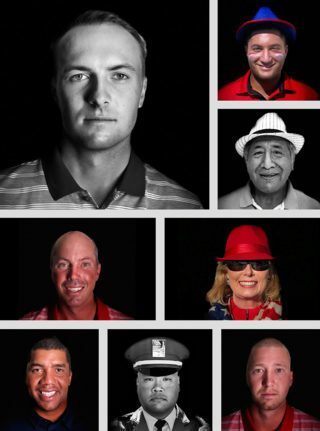 I shot portraits of over 100 people with my iPhone 8 Plus at the Presidents Cup. 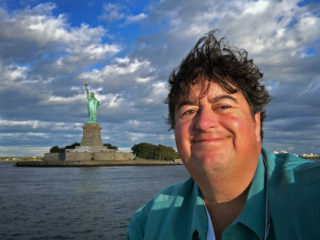 I had a great time photographing the Presidents Cup at Liberty National. I made my second trip to East Lake with my iPhone. 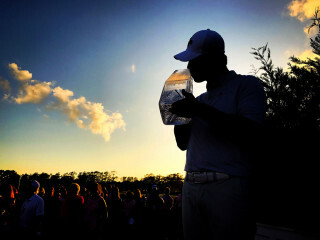 Si Woo Kim won THE PLAYERS at TPC Sawgrass. 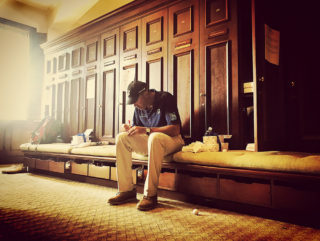 I photographed Rocco Mediate and the SENIOR PLAYERS for the PGA TOUR at the Philadelphia Cricket Club. 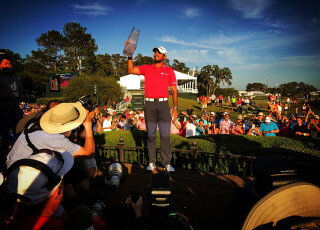 Jason Day won THE PLAYERS at TPC Sawgrass. 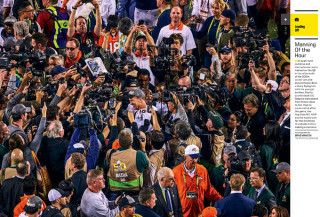 The Broncos beat the Panthers 24-10 in Super Bowl 50. 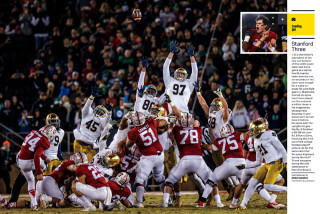 Stanford beat Notre Dame 38-36 with a last-second field goal.